We aim to respond to all quote requests within a 24 hour period Monday-Sunday. However, if this isn’t the case, please be patient as we receive a lot of emails every day. Removals of Berkshire are the right company for you with affordable prices and great team of professionals. 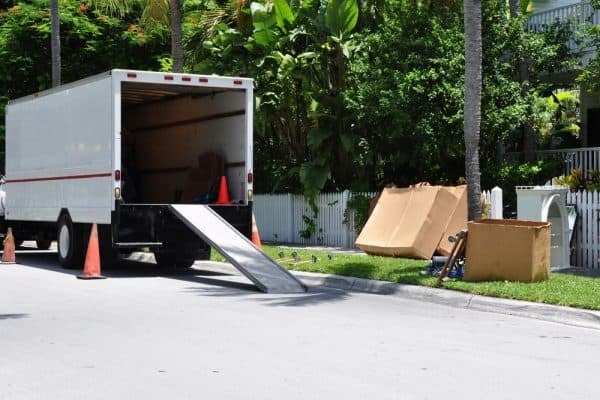 We come with a range of packing materials at your place and know how to deal your most delicate and valuable items so they arrive at its destination in one piece.